We tend to be passive listeners, picking up only on those things that have some direct bearing on us rather than listening for how things are for our partner. Never assume that you know something unless it is clearly stated by your partner. Always ask for clarification if you are not clear on something or if you find yourself filling in blanks for your partner. You need to understand fully what your partner thoughts and feelings mean to him or her. 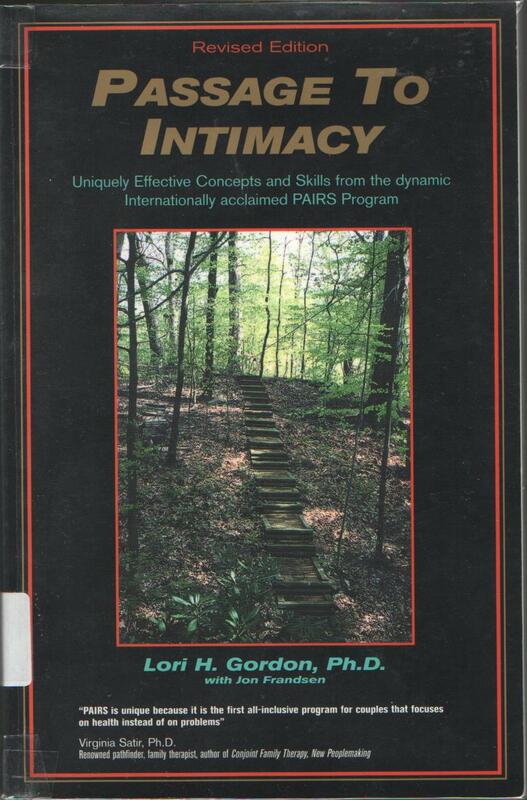 Resist the instinctive response to search for the effect that your partner's words have on you. Put yourself in your partner's shoes. Notice his or her emotions, facial expression, levels of tension. Feel what your partner feels. 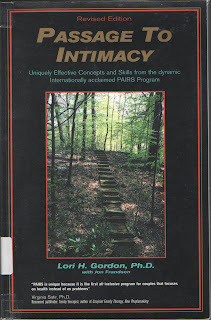 excerpt from: Lori H. Gordons & Jon Frandson(2000) Passage to Intimacy, Revised. 請再三閱讀這篇文章，好好領悟同反省自己是如何聆聽的。 我們是否真的願意專心聆聽而不是找機會要求對方聆聽? 我們會否急於批判、指責、辯解、"講道理"而終止聆聽呢? 我們是否願意明白對方的感受是真實的嗎? 我們是否願意嘗試進入對方的世界，從對方的角度去理解和感受對方所表達的感受嗎? 在親密關係上，當發現伴侶有負面情緒時，我們是否願意暫時放下自己的感受、先去關心對方的感受呢?